It’s so much fun shopping for artists. They are creative souls who enjoy a colorful life, usually. 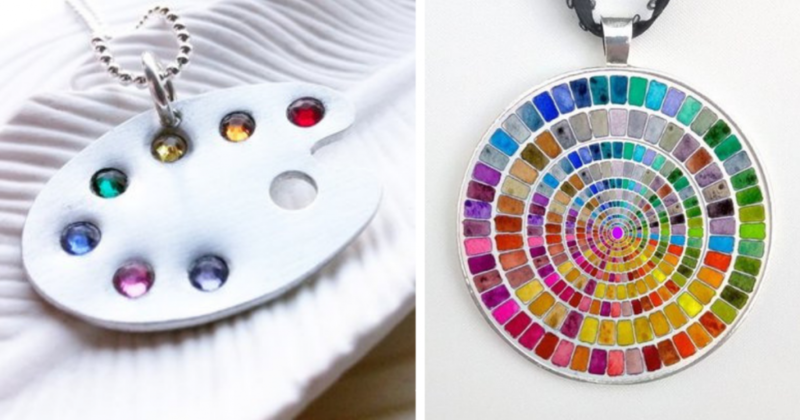 These gifts for artists will inspire you to find something to give that unique person in your life this year. 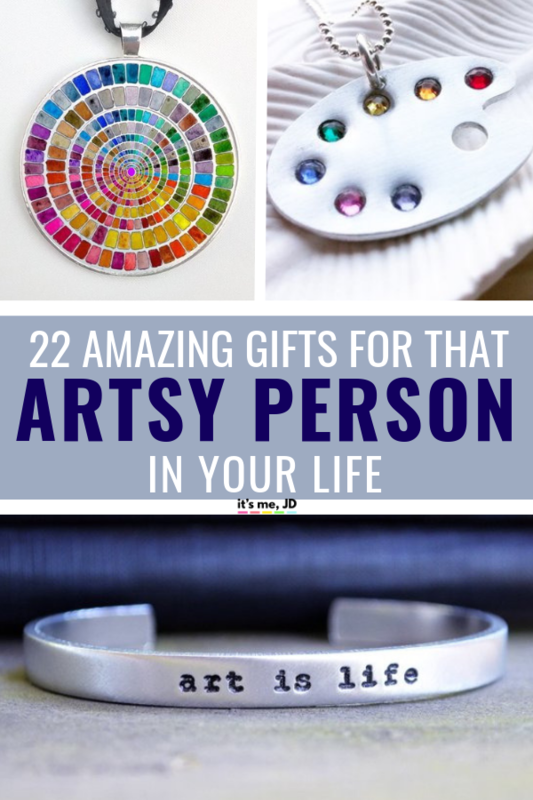 Even if your friend is just a little bit artsy, these are great gift ideas ideas for artists, painters, crafters and those who love arts and crafts of all sort. 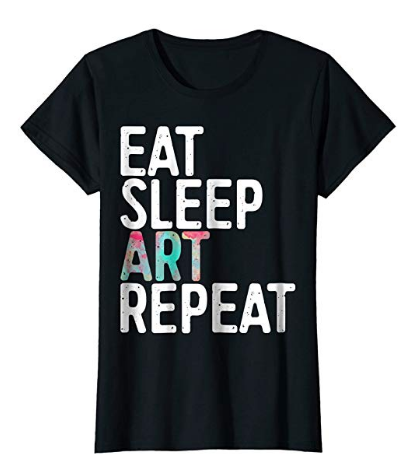 Whether you’re shopping for a birthday or holiday event, these gifts for art lovers will be appreciated by any artistic soul. This sketching wallet is easy for the traveling artist who enjoys having some supplies on hand. Most artists have their artistic mind going at all times, this wallet will allow them to sketch anywhere they go. 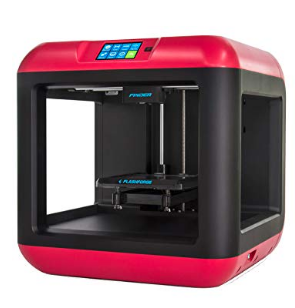 If you have a bigger budget, consider getting a 3d printer like this. Your artsy friend or family member can see their drawings come to life. This succulent laser cut wood journal is the perfect gift for artists. 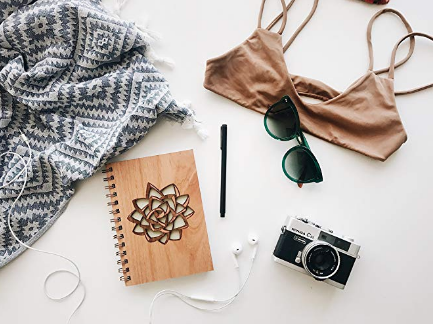 Give the gift of sketching or journaling with this uniquely designed wood journal. 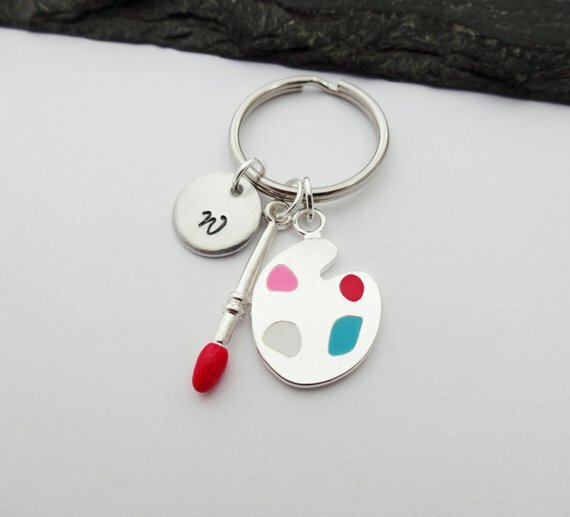 A paint keychain would make a great little stocking stuffer. 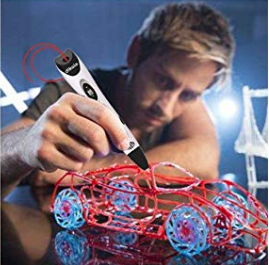 This 3D pen with PLA filament refills makes a unique gift for artists. Allow your artistic friend or family member to take their drawing skills to the next level with 3D drawing. This bracelet is so simple and so beautiful. 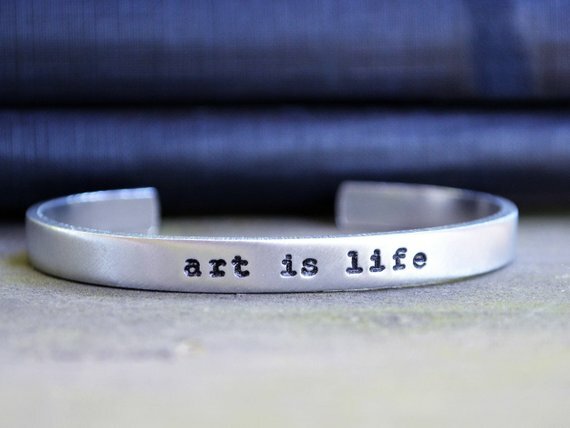 It would be perfect for any artsy person. 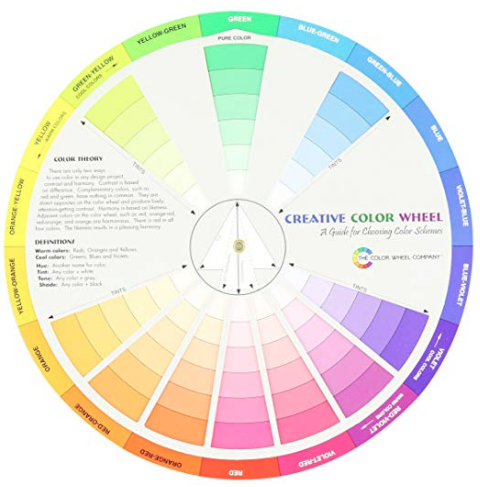 This color wheel will make the perfect gift for artists because it helps them to combine colors and see which colors fall under what category. This is a perfect gift for the friend or family member who enjoys painting. This innovative stylus is perfect for artists who use a tablet to draw or paint their designs. 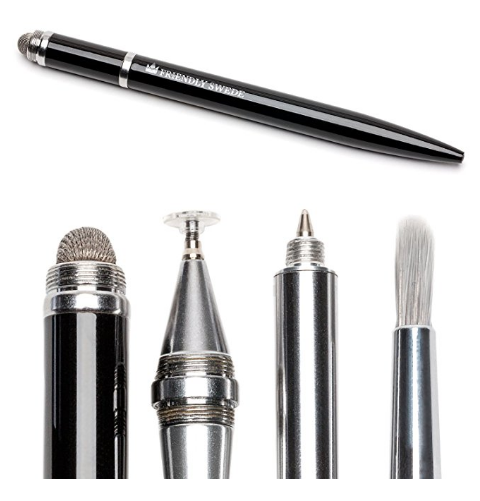 With 4 interchangeable tips, this stylus is a must have for your artist friend or family member. 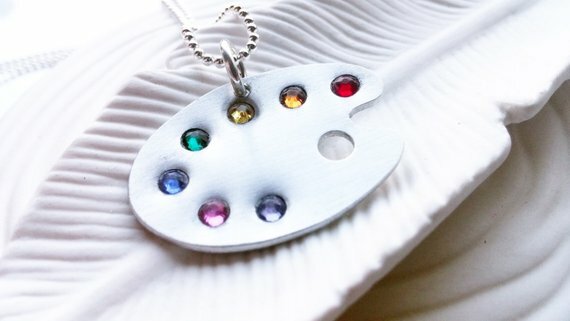 This palette necklace is made with Swarovski Crystal Elements crystals to replicate the rainbow of colors on an artist’s paint palette. 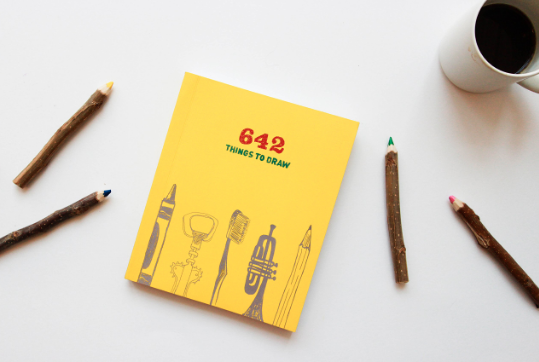 This journal gives your friend or family member 642 things to draw in a journal format. 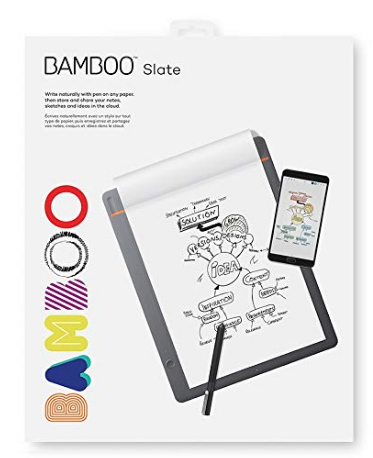 This is the perfect gift for artists to help inspire them to draw on a daily basis. This watercolor palette ornament can be hung up for christmas or on a window or wall for the perfect decorative touch. This is a fun iPhone 8 case watercolor white marble design that any artist will enjoy having on their iPhone. 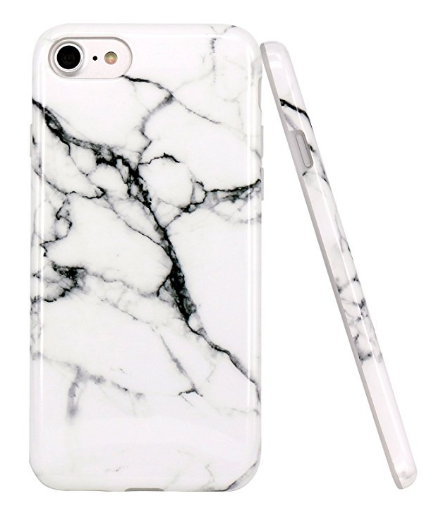 It’s a beautiful marble design that simply looks elegant. Give the gift of socks as a gift for artists this holiday season. 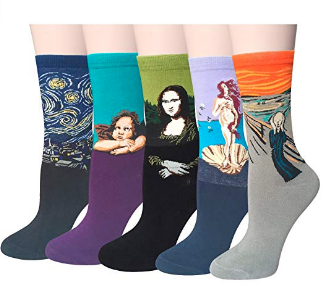 This set of 5 women’s socks showcases famous painters and art in a colorful way. Start drawing with your paper and transport your art as a file to the computer for easy sharing. This smartpad digital notebook is an amazing advancement of technology and the perfect gift for artists. This is a fun gift idea for artists that allow them to brainstorm in a unique way when trying to work on a new artistic project. 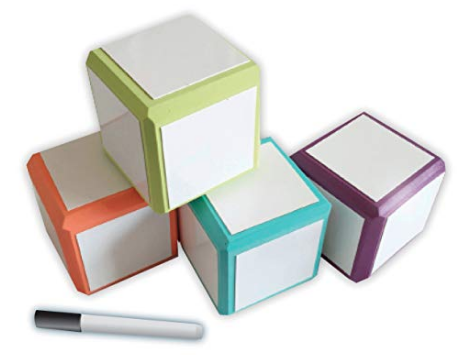 These mind sparks foam dry erase blocks are easy to reuse time and time again. This is a fun and unique coaster gift idea for the artist in your life. 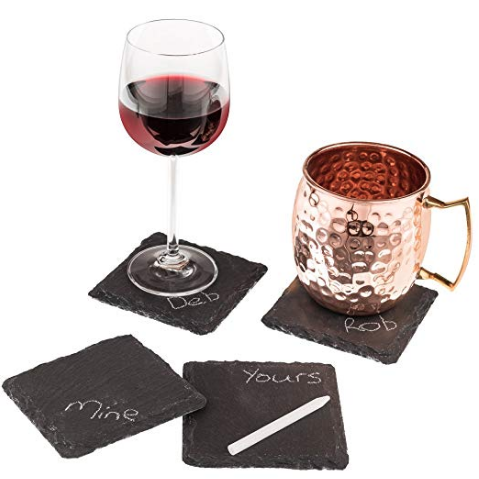 You can easily use the soap stone chalk to draw or write on the Stone Age slate coasters as you serve guests. This deluxe block printing kit is a fun way to encourage your artistic friend or family member to try something new. 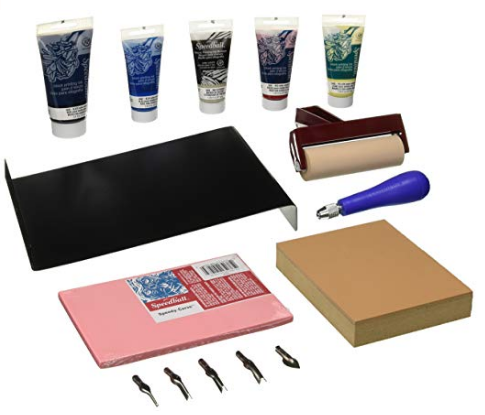 This is a great gift idea for artists who want to try their hand at block printing. 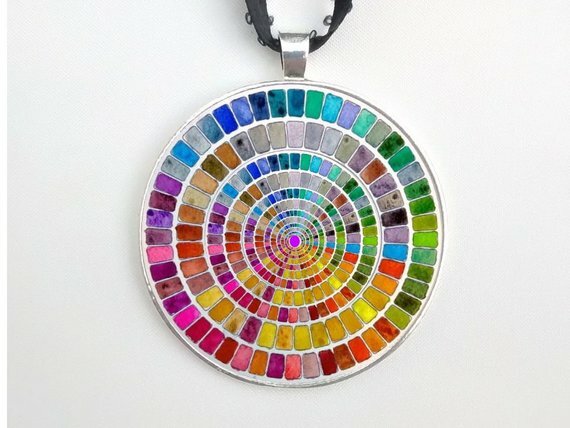 This necklace is a beautiful design to give as a gift for artists. 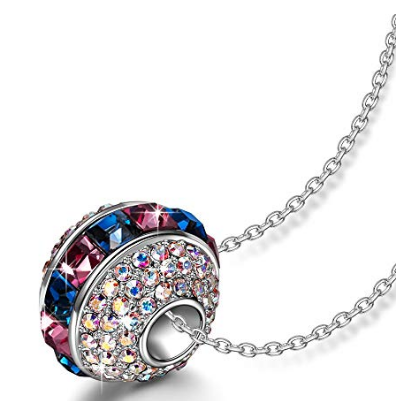 Made with Swarovski Crystals to shine and sparkle on your friend or family member’s neck for a long time. This is a gift for artists who enjoy art to the full extent. This funny t-shirt will be admired by any artist, as the shirt is available in men, women and youth sizes. 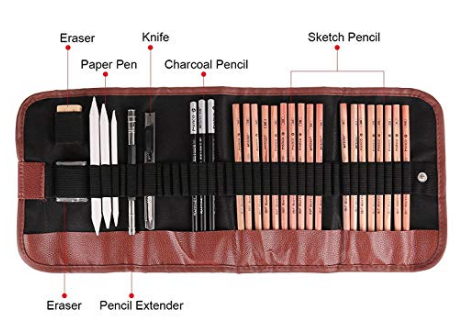 Much like the sketching wallet I shared above, this pencil set is a great way to bring your tools on the road with you. 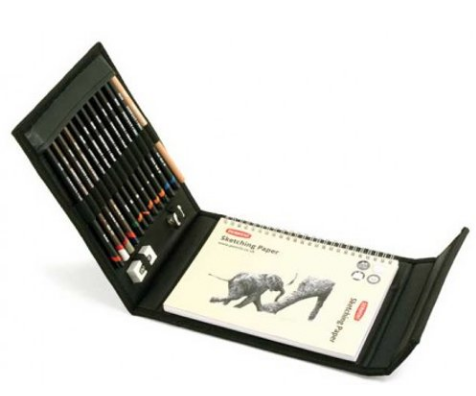 The sketching pencil set keeps everything organized and easily accessible for the avid artist. There you have it, gifts for artists that will be appreciated no matter what age or gender your artistic friend is. These gift ideas will make anyone who loves art smile as they open it up and see the thought that you put into their gift idea this year.